SAINT LOUIS, Mo., Dec 06, 2018 (SEND2PRESS NEWSWIRE) -- Rock The Score ("RTS," a privately held corporation) is a new company with a new concept. RTS reports data to the credit bureaus that traditionally does not get reported through normal channels. This provides information, data and clarity to end users such as mortgage lenders, banks, insurance providers and many more. Renters benefit by building a credit profile and seasoned credit trade-lines in just a few weeks through this unique platform. Higher credit scores will help more consumers gain access to credit and loans, while saving money thru their improved credit profile RTS rent reporting platform provides. RTS is pleased to announce that they are the first company of its kind reporting to both Trans Union and Equifax. Equifax will accept data from property management companies only. Trans Union will accept data from all private landlords in addition to property management companies, providing a much larger footprint. Tom Beck COO of Rock The Score explained: "A rent payment is a mortgage payment - it just so happens to be someone else's mortgage - and Rental History is a great way to determine if someone can afford a mortgage payment based on their payment history." RTS is also a true B2B nationwide network, the Company offers an affiliate program that is an ideal turn-key solution for industry professionals, database companies and media groups to participate in. 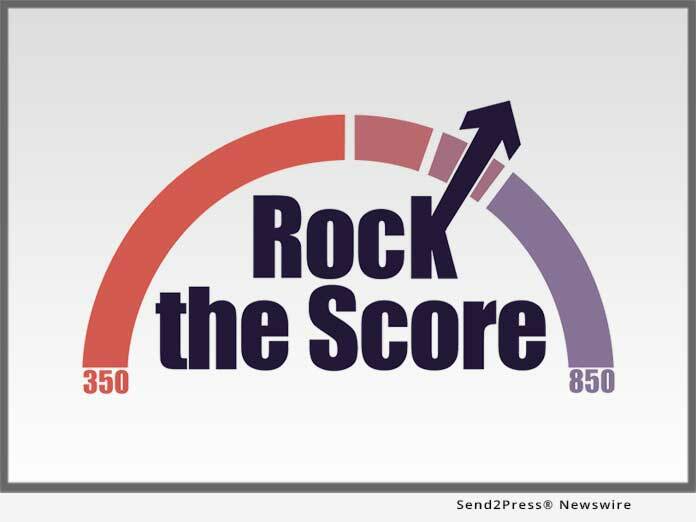 Rock The Score is providing a gateway that allows all Renters to build a credit profile, just by reporting something they already pay...their monthly rent! RTS can also report up to 24-months of historical data to provide an immediate boost to credit score(s). For more information, visit: https://rockthescore.com/.